Lake County, OH – Officials from Laketran, the regional public transportation system in Lake County, Ohio, Lakeland Community College, elected officials, and community representatives gathered on September 6 outside the Lakeland Community College’s new Health Technologies Building to commemorate Laketran’s Campus Loop service, the first transit service expansion for Laketran in nearly 15 years. Laketran’s new Route 7, Campus Loop, is an addition to Laketran’s six current Local Routes. 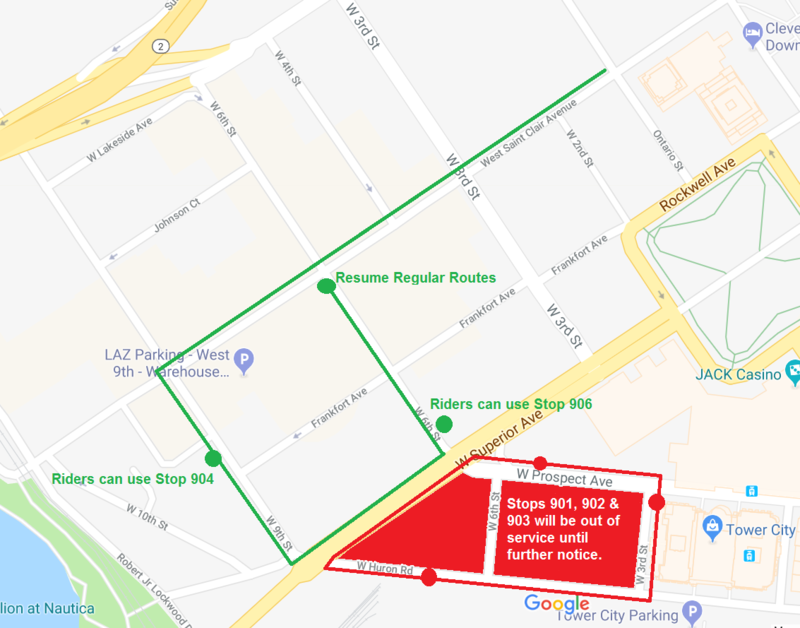 The new Campus Loop service has eight bus stops operating on 10 minute headways to connect all points on campus, including Lakeland Community College’s Holden University Center. While improving access and safety on campus is the priority of Campus Loop, the event also highlighted additional benefits including the efficiencies of Laketran providing the service on campus. 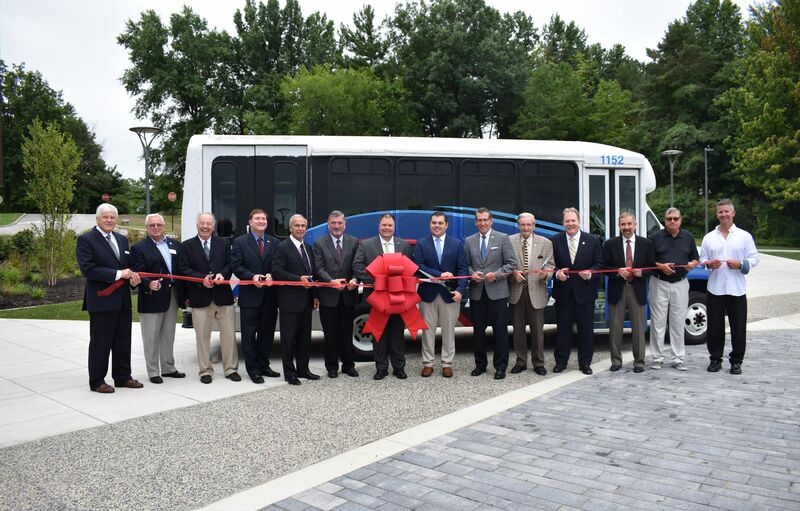 Laketran board president, Brian Falkowski listed many of the longstanding partnerships between the two agencies including a student transit benefit program and operating a Park-n-Ride service to Cleveland from campus.